Each package contains 2 items. Firstly, one 3” My first Visit figure. Plus one 1 1/2” Mystery Jr. figure. Besides, poseable head and arms on 3” figure. Moreover, poseable head on 1 1/2” figure. 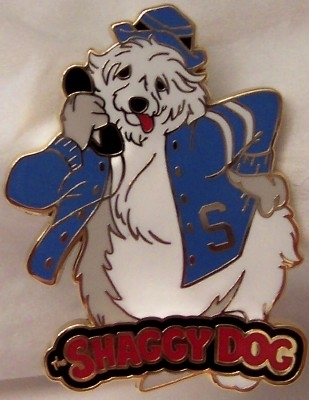 Also, includes collector’s card. Finally, Vinyl, 3” H, Imported. Photo showing figures out of box is stock photo. 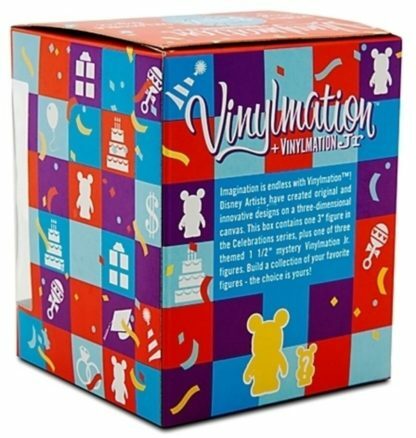 Get this Disney My First Visit Celebrations Vinylmation New for yourself. Or give it to someone you know! Disney My First Visit Celebrations Vinylmation 3” Figure + Jr.
With Mystery Junior Collectible Figure. 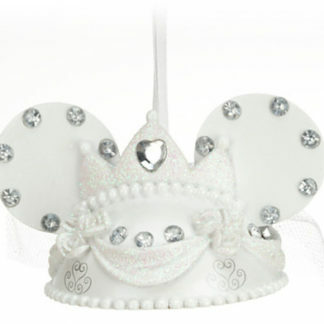 Commemorate your first visit to Disneyland by soaring off into the clouds with Mickey! 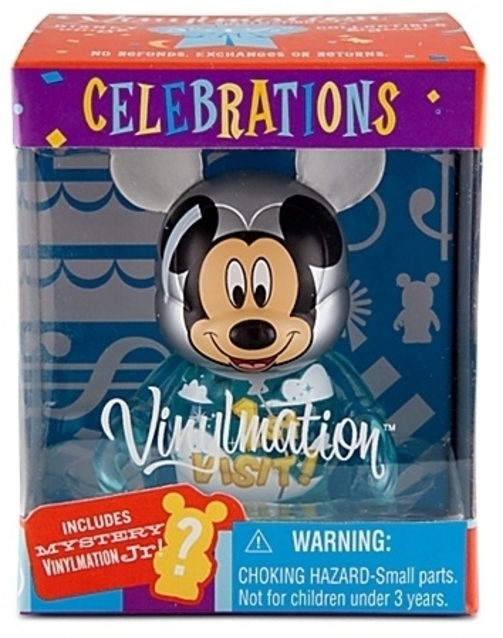 Notably, this dreamy My First Visit Vinylmation Celebrations figure is accompanied by a special Vinylmation 1 1/2” Mystery Jr. figure! 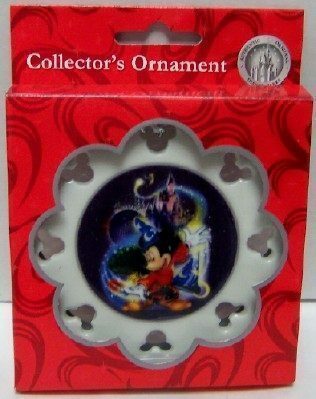 Created specially for WDW Resort and DL Resort. Also, each package contains 2 items. Firstly, one 3” My First Visit figure. Plus 1 1/2” Mystery Jr. figure. Further, poseable head and arms on 3” figure. Moreover, poseable head on 1 1/2” figure. 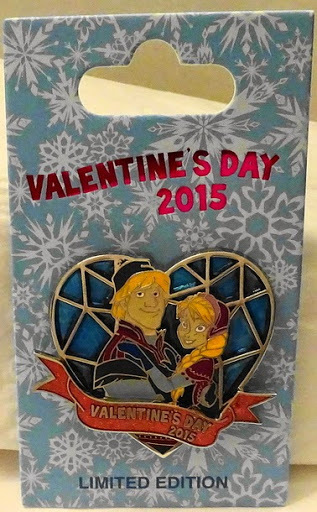 Also, includes companion collector’s card. Finally, Vinyl, 3” H, Imported. Also, photo of out of box is stock photo. Also, box may have minor shelf wear as sold by Disney. This includes rips, tears, folds, and/or creases. Get this Disney Visit Celebrations Vinylmation New for yourself. Or give it to someone!